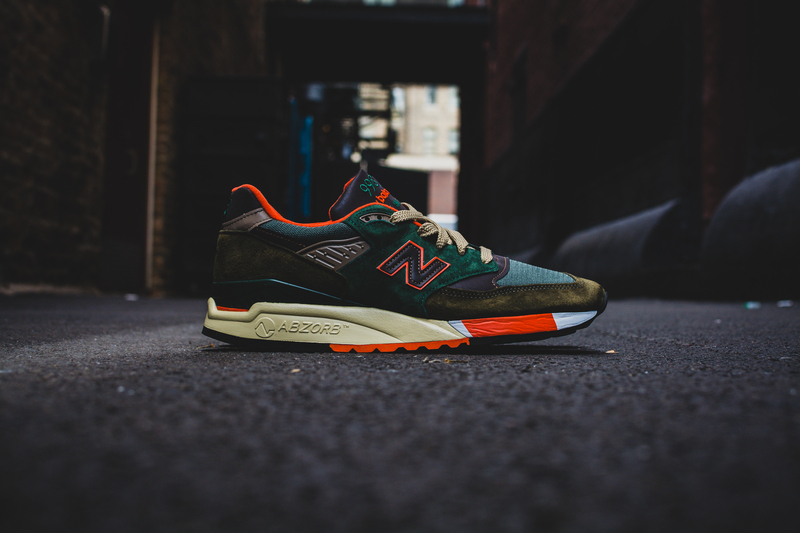 #MNHQ: New Balance 998 x J. 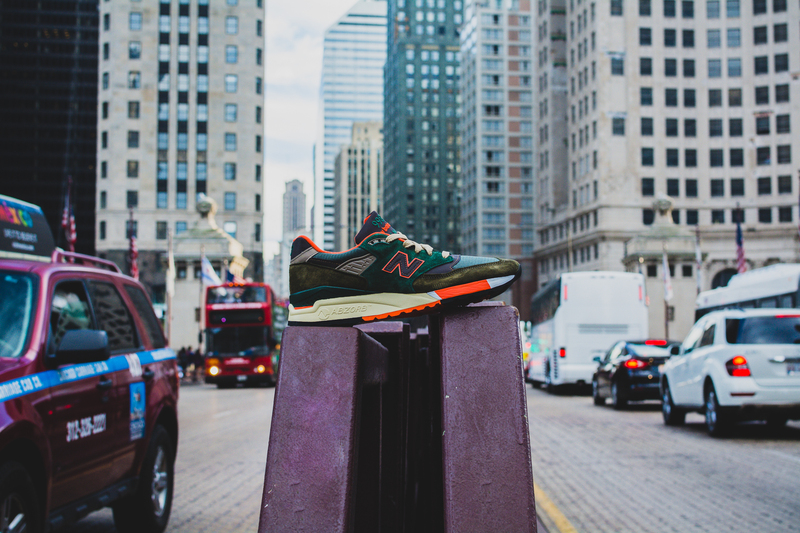 Crew "Concrete Jungle"
Summer is over and that means you had to re-up on some new sneakers for the Fall during the warm season. 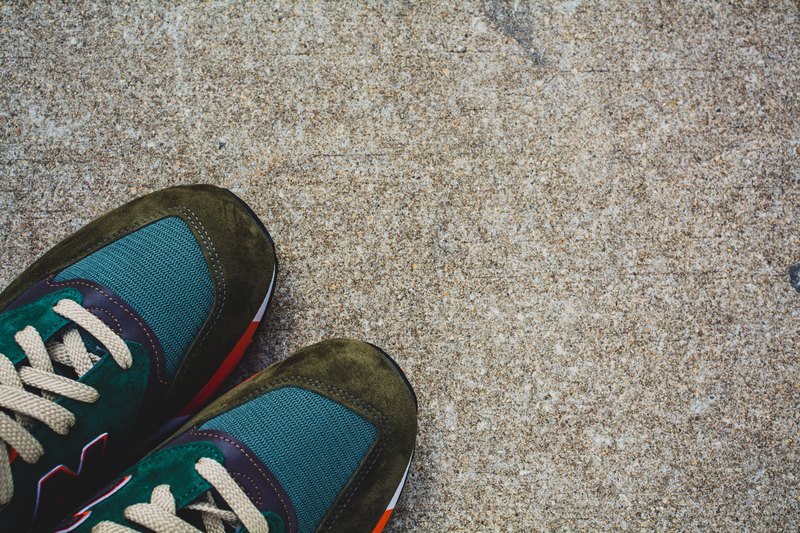 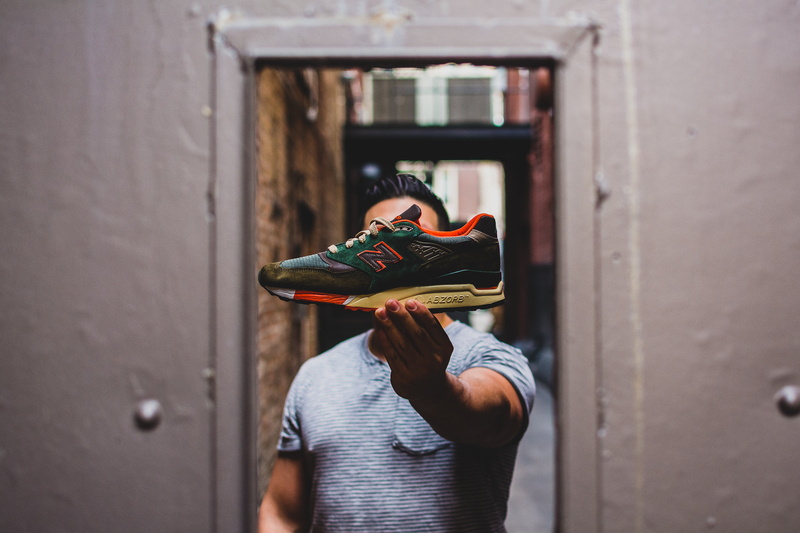 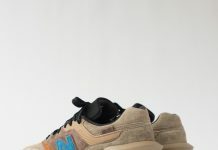 One of the sneakers we made sure we got our hands on, was the New Balance 998 x J. 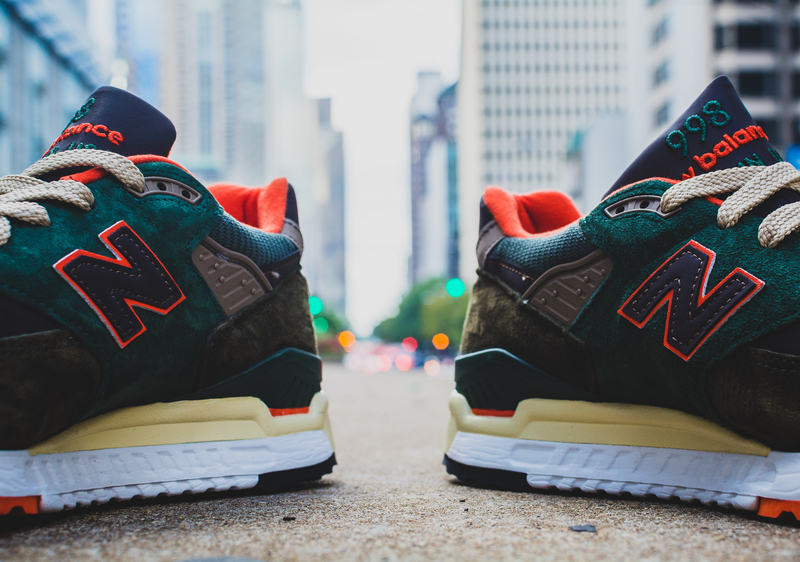 Crew “Concrete Jungle” – a Clean colorway featuring autumnal tones on every panel. 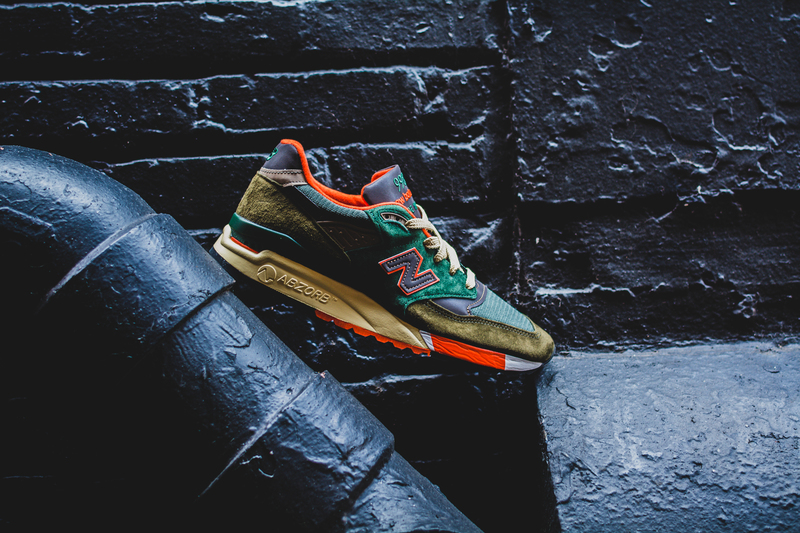 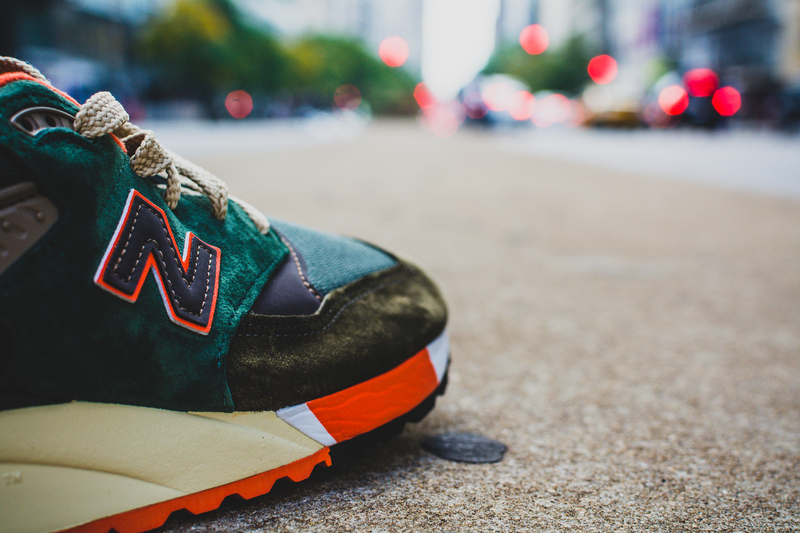 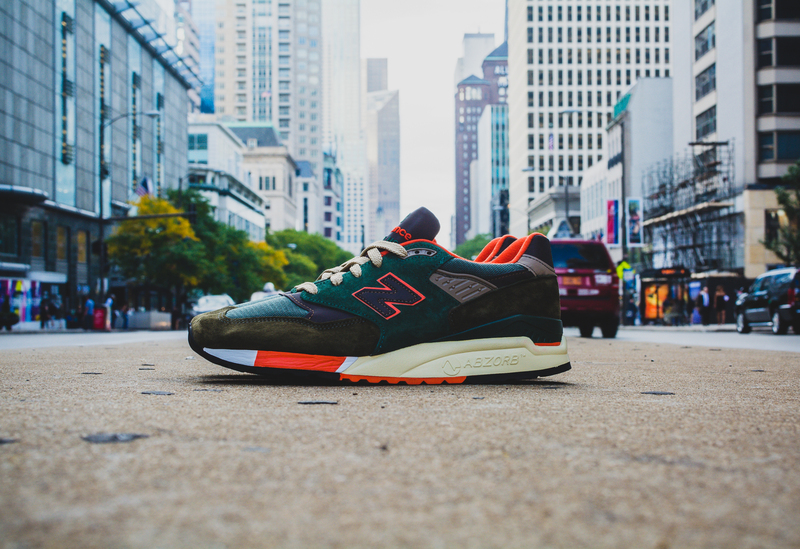 Like every other New Balance release, the “Concrete Jungle” was executed perfectly and quickly became one our favorite NB releases of the Summer. 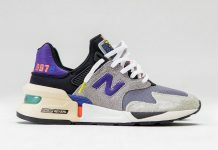 These sold out within minutes but, it’s not too late to find a pair if you’re willing to spend a few extra bucks on Ebay. 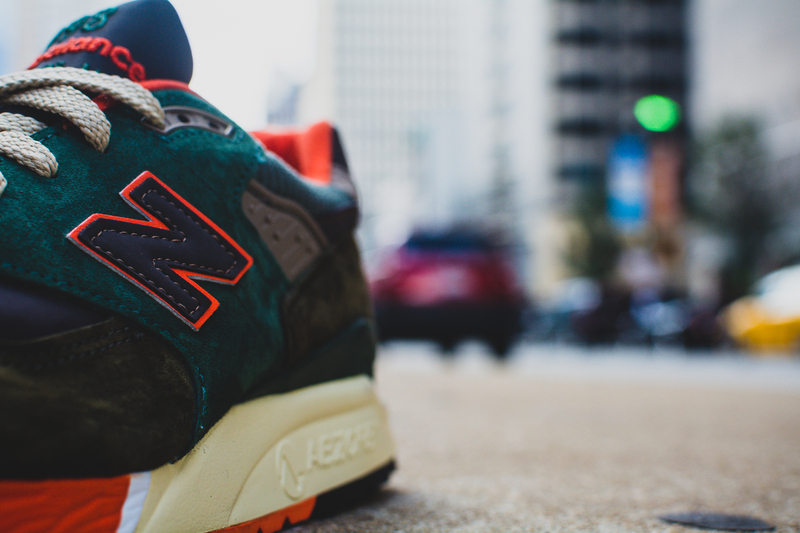 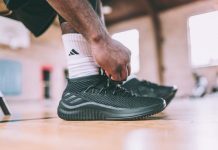 Check out the feature and let us know if you copped!